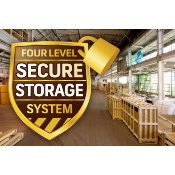 Our secure storage facilities are state-of-the-art, ensuring your goods are protected with our 4-level security protection solution whether you store with us for weeks or years. Our mission is that while your goods are in our care, you have complete peace of mind that your possessions are protected by the highest levels of security. Accessible both ends through customised doors for easy access. 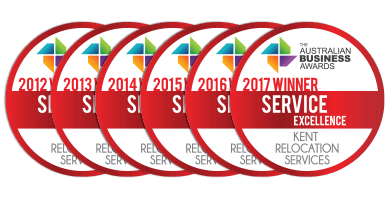 If you’d like to learn more about how our long term storage solutions can meet your needs, contact us today to speak to a Relocation Specialist.